Saw UFC on TV? 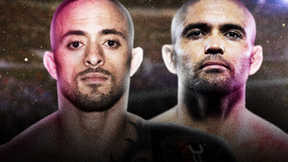 Review and relive the broadcast shows here from The Ultimate Fighter to Countdown. 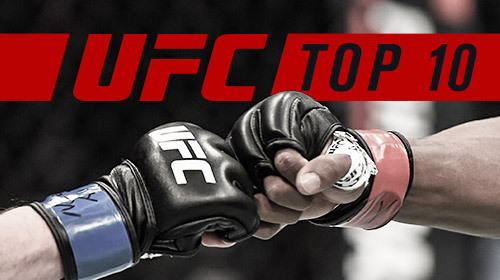 Also, find get exclusive access to international TUF, unaired in your region. UFC Fight Flashback is an enhanced replay of the biggest fights, featuring never-before-seen footage from state-of-the-art, specialty cameras, and exclusive new sound captured from all corners. 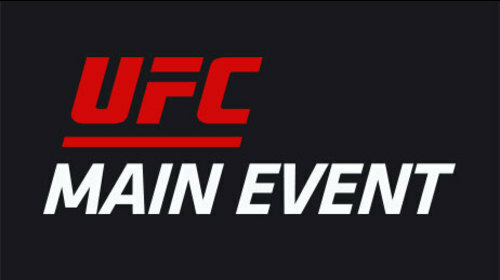 Beginning with their arrivals at the arena, inside the locker rooms, into the Octagon, through the epic fight, and the aftermath, experience the incredible sights and sounds of a UFC main event from the perspective of the people who lived it. Watch the UFC’s greatest fights again, like you’ve never seen them before. 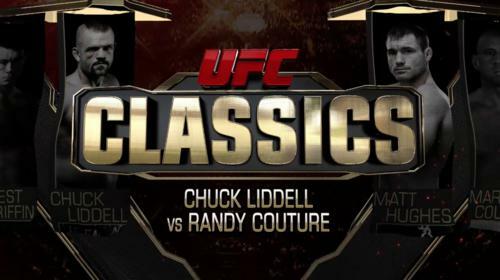 UFC Classics brings you the best fights and the biggest stars from the Octagon’s first 15 years. 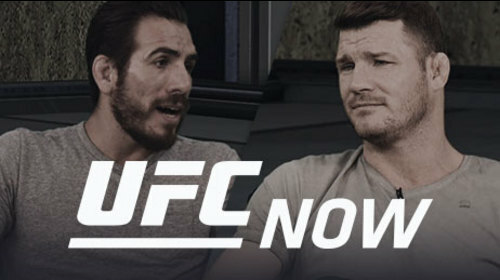 The UFC’s weekly magazine show where regular guest Kenny Florian offers insight and analysis on current UFC happenings. Hosted by Karyn Bryant. Before the UFC makes it's return to Japan, eight MMA athletes will train both in their hometowns and in Las Vegas at the TUF Gym under the supervision of coaches Roy Nelson and Josh Barnett to leave two remaining finalists to compete at UFC Fight Night: Japan. 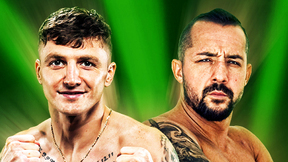 Peer into the WEC vault to watch some of the greatest mixed martial artists battles of all time. Many of today's biggest UFC stars like Urijah Faber, Jose Aldo, Carlos Condit, Brian Stann, Demetrious Johnson, and Dominick Cruz first rose to prominence in the WEC octagon, and you can see all of their classic battles in The Best of WEC. Peer into the Pride vault as the UFC® brings you some of the greatest mixed martial artists in history, featuring classic wars from Japan's MMA glory days. Many of today's biggest UFC stars first rose to prominence in the Pride ring.